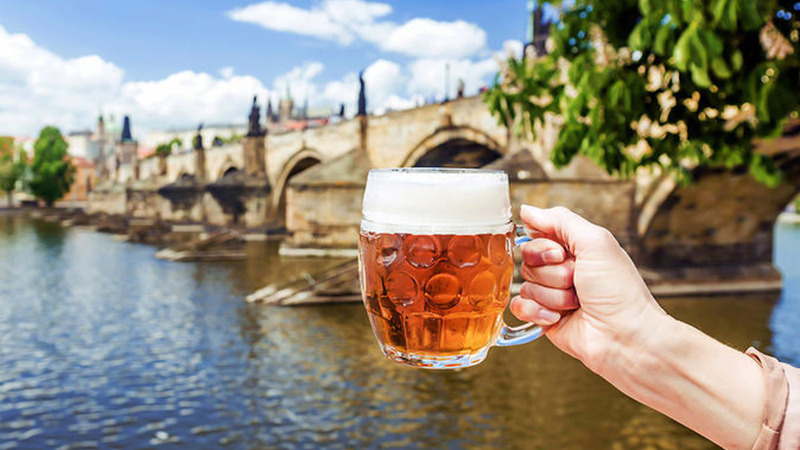 When coming to Prague many people want to try a real Czech beer as it is known all over the world. 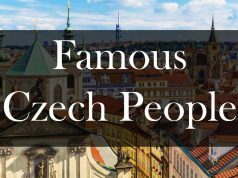 There are many famous Czech beer brands, but we will mention the most popular. They are Staropramen, Pilsner Urquell, Budweiser and Krušovice. Besides Czechia they are made throughout the world, however their real taste is kept only there. 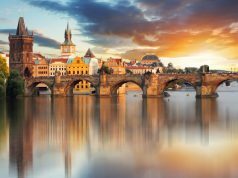 The history of brewing in Czechia stands as one of the oldest in Europe. The first documentary mention of brewing dates back to 1088. 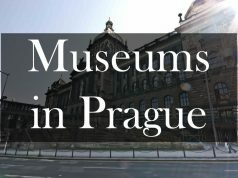 It says that the foundation was in the fortress of Vysehrad in St. Peter and Paul’s church. The Pope allowed citizens to cook this drink for personal use. Due to this, small breweries appeared in almost every yard. 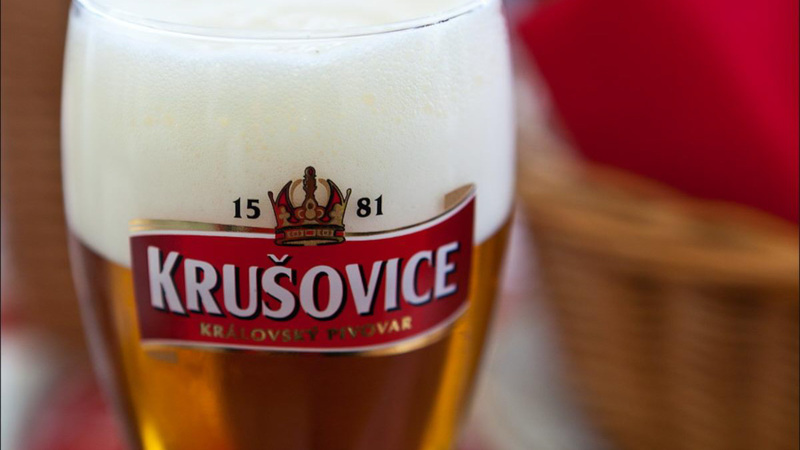 Under King Vaclav, beer was brewed on an industrial scale, for sale. 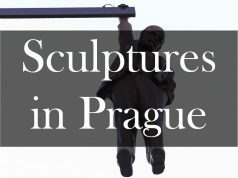 Since then, it has become extremely popular in the Czech Republic. It came to the point that the local feudal lords significantly increased their capital by selling their beer and banned buying a drink from other breweries. But due to this fact from the 16th century brewing has began to fade. The revival of the Czech national culture in the 19th century gave a new development of the local alcohol industry. Gradually, the drink took its rightful place on the Czechs’ table again. During the socialism brewing has moved to a new level of development. The scale of its production also changed, however the price remained very low. After the velvet revolution, local alcohol industry attracted foreign investments and companies began to export it. Cut (řezaná) beer is made from two (or more) dark and light beverage varieties. 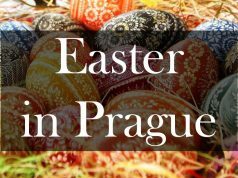 In addition to the world famous brands of beer, there are a lot of local breweries in Prague. 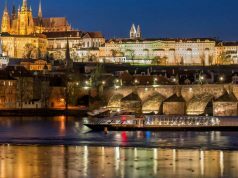 We have mentioned them here: Where to drink beer in Prague. 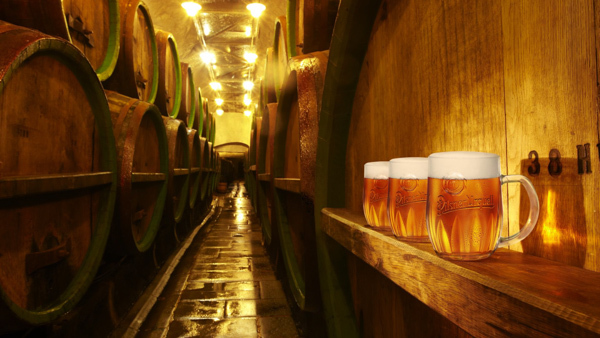 Pilsner Urquell is probably the most famous Czech beer, brewed in the city of Pilsen. It is known in many countries and on many continents. An interesting fact, that Pilsner Urquell is an international name. 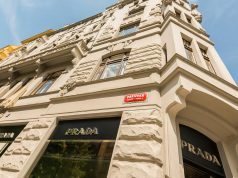 Local people in Czechia call it Plzeňský Prazdroj. The appearing of the drink dates back to 1842. Josef Groll was a brewer who came to Pilsen from Bavaria. Together with the local brewers they made a beer, which soon became highly popular. It is difficult to mistake original Pilsner with another beer. The drink has a bright golden color, a classic aroma of malt and herbs, honey notes and slightly bitter aftertaste. 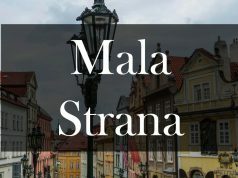 Speaking about the unique taste, it is received by the usage of special raw materials: the purest soft natural water, the best barley from Moravia and Bohemian malt. 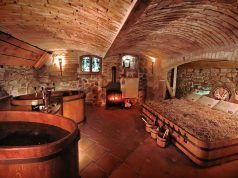 Do you know that in Czechia people use beer spa for healing procedures? We have an article with all the information about it: Beer spa in Prague. Velkopopovický Kozel is a world-famous brand, loved by many locals and people besides the Czech Republic. It is brewed according to traditional recipes at the Velkopopovický pivovar brewery. The enterprise is located in the village of the Central Bohemian Region Velké Popovice, not far from Prague. The name of the brand is taken from the annual holiday – Day of the Goat. There are four varieties of this beer: light, dark, medium, light premium. Dark Kozel is perhaps the best dark beer in Prague. It has a strong flavor of chocolate and fruit. Light beer reminds the taste of hop, has a beautiful golden color, thick foam. Nevertheless, the common feature of all varieties is a bitter aftertaste. The next world-known beer in our list of Czech beer brands is Staropramen. 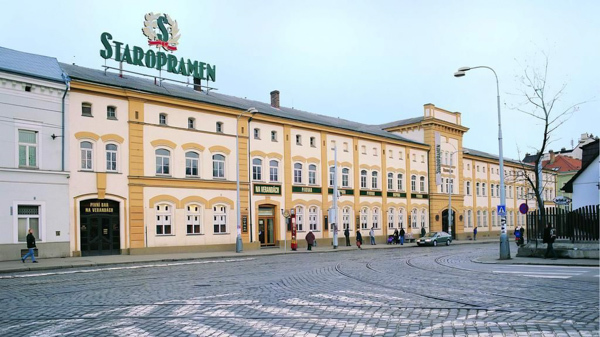 The history of Staropramen begins in the 19th century, in 1869. It is especially famous in the countries of Eastern Europe. The beginning of brewing dates back to May, 1871. The lager sort turned out so delicious that it quickly gained popularity in Austria-Hungary. Dark varieties have a delicate aroma of toasted malt; light beer owns a sweetish malt flavor. Moreover, non-alcoholic variety “Staropramen Nealko” is considered to be the best Czech beer in its category. They are are separate brands inside one of the Czech beer brands “Pivovary Staropramen”. 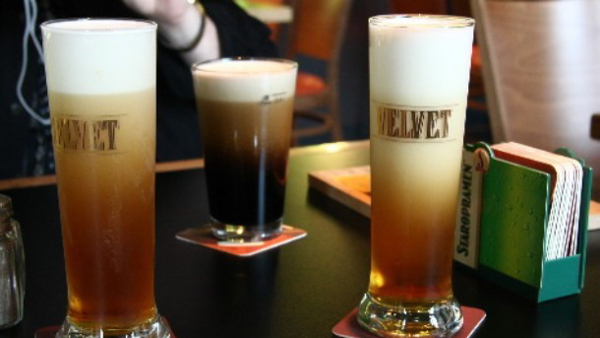 The first beer has a golden brown color with bitter taste and thick foam. The second one is also dark, but has the taste of roasted barley, coffee flavor and dense foam of creamy color. Budějovický Budvar or Budweiser Budvar is not the American beer Budweiser, because these are completely different brands. It has been brewed since 1895 in the city of Ceske Budejovice. 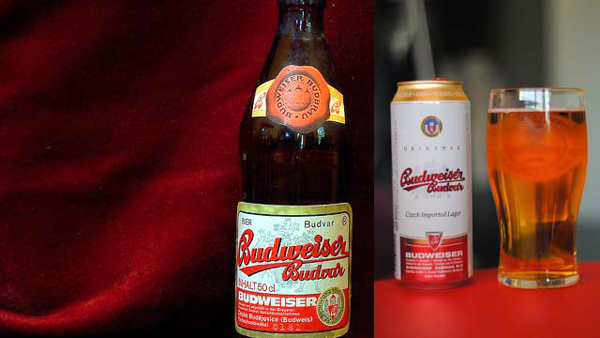 You might not know, but the dispute over the right to use the word Budweiser lasted for several decades. The brewers use best Žatec kale hops and Moravian malt while making Budějovický Budvar. Artesian water from springs of three hundred meters in deep gives beer its unique taste. Budweiser has a specific smell and taste, golden color and a strong bitter-sweet taste. The drink is brewed at the “Royal” brewery, founded in Krušovice in 1583. While making beer brewers used soft water from wells located in Křivoklátski forests. The factory brews: light, dark, bright special Mušketýr, wheat Krušovice Pšeničné, semi-dark Malvaz. 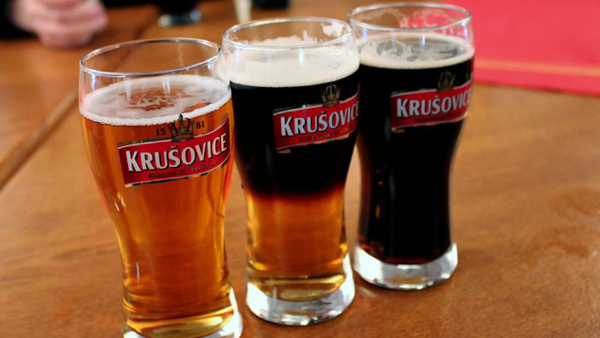 The most popular variety is Krušovice Černé, a dark lager with a caramel flavor and noticeable bitterness. Bernard is also an old, however among the best Czech beer brands. This unpasteurized beer has been brewed since 1597 at a factory in Humpolec. Beer Bernard comes in two variations: a semi-dark with a balanced taste and a palpable aftertaste and a light-sweetish, with an emphasized hops flavor. All of the brands we have mentioned here are the most famous. 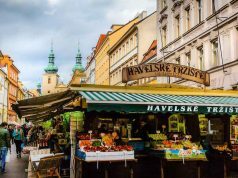 Almost all of them are produced in other countries, but you can try an original taste only in the Czech Republic, so do not miss the opportunity. Share with us your thoughts and reviews about it. 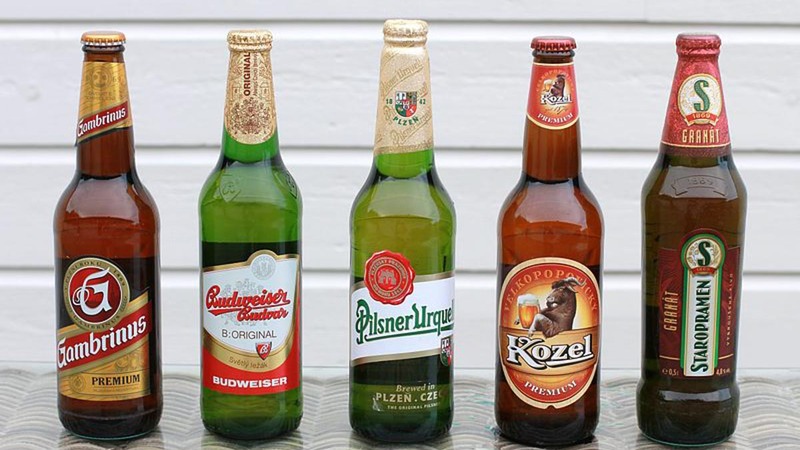 Which one among the Czech beer brands you like the most? 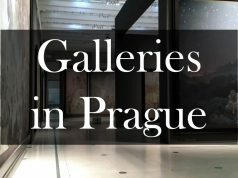 It is difficult to discover everything on your own that is why we offer private tours with local guides in Prague. 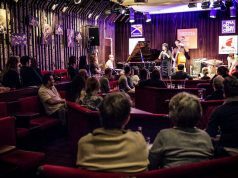 Take the most out of your trip to the Czech capital!